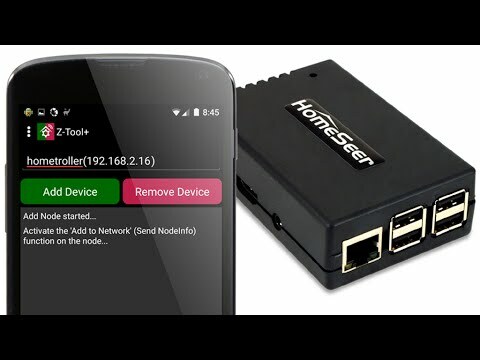 The HomeSeer Z-NET is a remote network-based Z-Wave interface for use with HomeSeer home automation systems. As an IP-enabled Z-Wave interface, the Z-NET incorporates the latest Z-Wave Plus technology and supports Network Wide Inclusion (NWI). It may be installed anywhere a network connection is available using Ethernet, or optionally via a USB WI-Fi Adapter (sold separately), for easy pairing of Z-Wave products. Remote IP-Enabled Z-Wave Plus Interface for use with HomeSeer and other systems. Supports Network Wide Inclusion (NWI). Use muliple Z-NETs for larger homes, secondary homes or outbuildings.